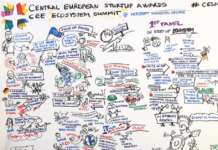 Central European Startup Awards and Nordics Startup Awards, the 2 active European regions of the largest independent startup-ecosystem competition, covering 52 countries in 5 regions of Europe, Asia and Africa, have opened their 2018 nominations for 13 categories in the 5 Nordic countries and 14 categories in the 10 Central-Eastern European ones, closing doors on 15th of June. 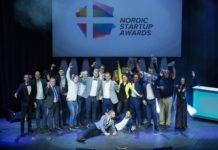 Startups on different verticals and maturity levels, investors, acceleration programs and coworking offices are welcomed to apply or to be nominated, as well as influential individuals. 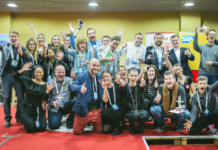 National Finalists in each participating country will be competing first on a national, then on a regional level, and winners will be announced at the regional Grand Finales, this year taking places in Warsaw and Copenhagen at the second half of October. 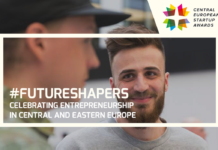 “Our mission is to find and connect innovative entrepreneurs and their ecosystems all over the world, and to create a global platform where futureshapers can make fruitful connections with each other, even coming from places that are still off the radar.” – says Péter Kovács, Co-Founder and Head of Friendships. The selection process is fully transparent and completely free. Organizers also confirm they under no circumstances will sell any data and that no fees are charged for startups to participate in the contest or winners at any time for anything. “We are one of the few companies out there actually happy for GDPR – because we as individuals also find it important to have the control over our own personal data, and as we have never sold data to anyone in our 7-year-long history so we don’t have to change our business model which has always based on double opt-in introductions, creative contents and social media communication.” – says Kim Balle, Co-Founder and CEO. Judging on regional level are executed online by globally recognized juries, coming from all over the world, which is combined with public voting. 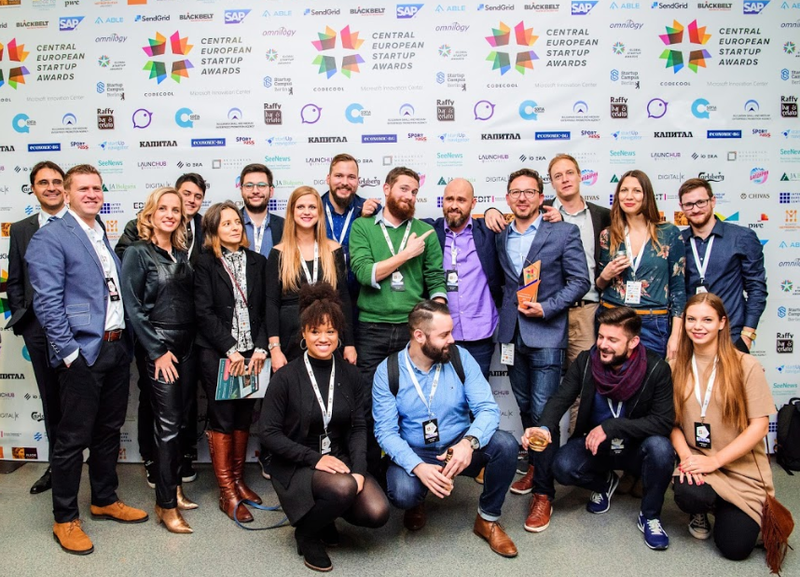 The Regional Grand Finales are not only about the celebration, but also about invite-only ecosystem summits where high level stakeholders (winners, all kind of partners, juries and special guests) have the chance to make valuable relationships throughout several activities. 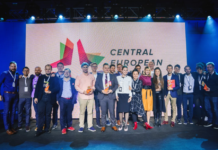 Central European Startup Awards: Online nominations are closing soon!